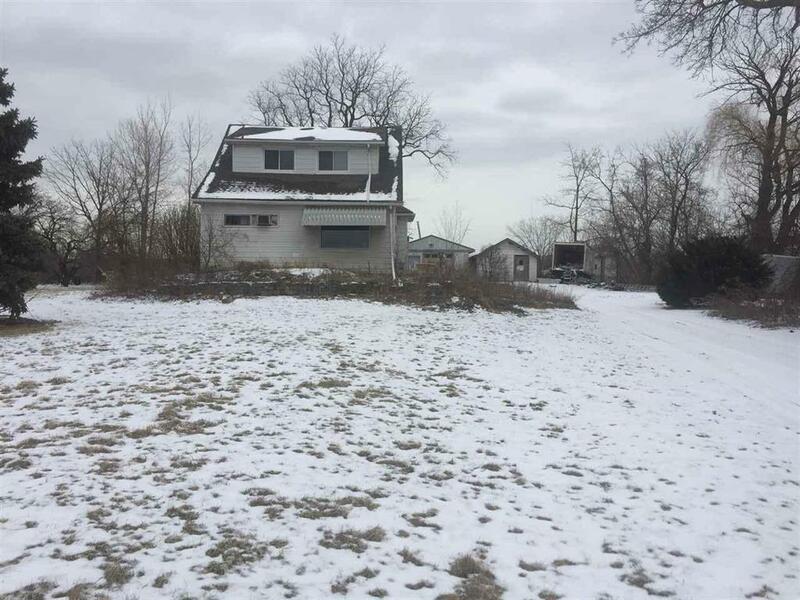 Three acres with large house, garage, and shed building. House is two story with full basement. Will split as follows. IDX provided courtesy of Realcomp II Ltd., via Premier Estates Realty and Monroe County AOR MLS, ©2019 Realcomp II Ltd. Shareholders.